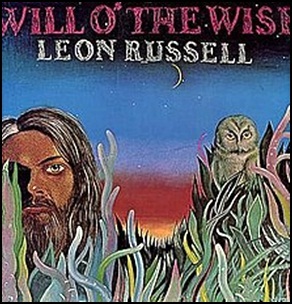 On April 7, 1975, “Shelter” label released “Will O’ the Wisp”, the sixth Leon Russell studio album. 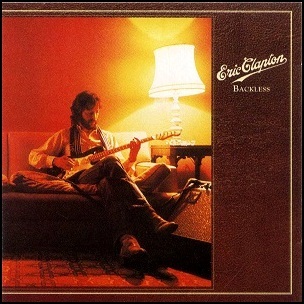 It was recorded in 1975, and was produced by Denny Cordell and Leon Russell. 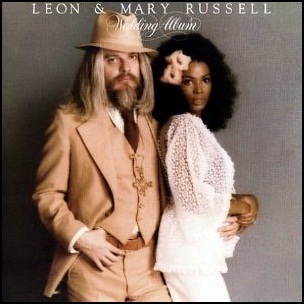 In April 1976, “Paradise” label released “Wedding Album”, album by Leon and Mary Russell ( Mary McCreary). It was recorded in 1976, in Tulsa, Oklahoma and Encino, California, and was produced by Leon Russell, Mary Russell and Bobby Womack. All tracks by Leon Russell except where noted. 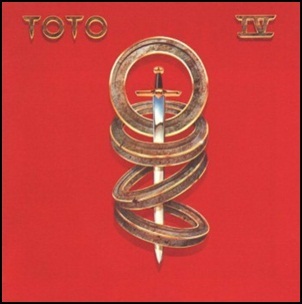 On October 15, 1978, “Columbia” label released the debut, self-titled Toto studio album. 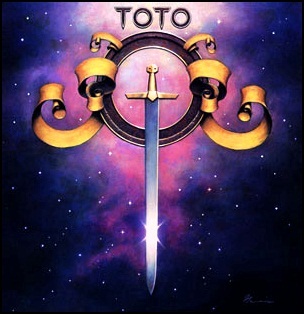 It was recorded May – September 1978, at “Sunset Sound”; “Studio 55“, and Davlen Sound Studios” in Hollywood, and was produced by Toto. 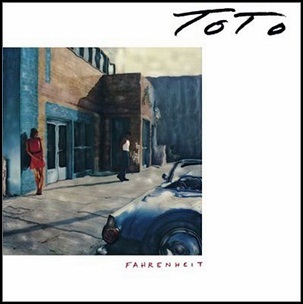 The cover art was created by Philip Garris. The album was certified 2 x Platinum in Canada by :Music Canada”, and 2 x Platinum in the US by “RIIA”. Mastered by Ron Hitchcock, Mike Reese . Design & Photography by Ed Careaff Studio. 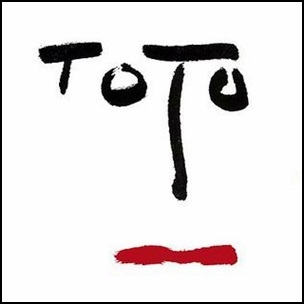 All tracks by David Paich, except where noted.